This book is a must read. The sooner you read it, the sooner you’ll make your kids read it. 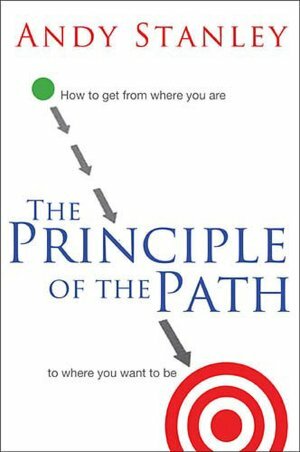 The “principles” in this book are simple and yet so accurate you’ll wish you had read it 10 years ago. Give it to your teen-agers. As a form of ” grounding” we gave our daughter this book and had her write a 2 page book report on it before she was allowed to ‘socialize’ again with her friends. Whatever you have to do to get them to read it, resort to it. The ideas/chapters that stood out the most to me were the “red flags” and the “seeing trouble before it gets here”. I promise you’ll end up recommending this book to other people you care about. Hey Jason, you’ll love the book. Buy 2 and plan on giving one away. You know how Blair likes books!